The highly desirable complex of New Atlantis offers this adorable 1st floor unit in one of Largos finest waterfront communities. 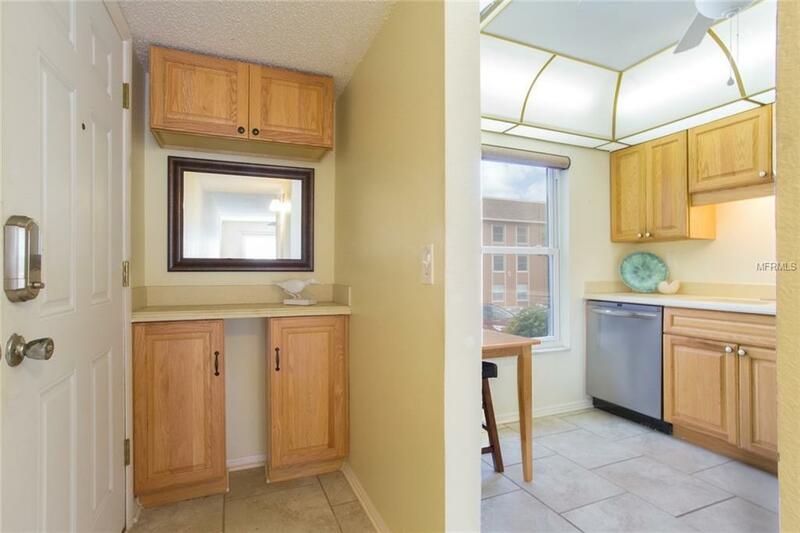 This 2-bedroom 2 bath condo is rare to get a hold of and is MOVE IN READY! 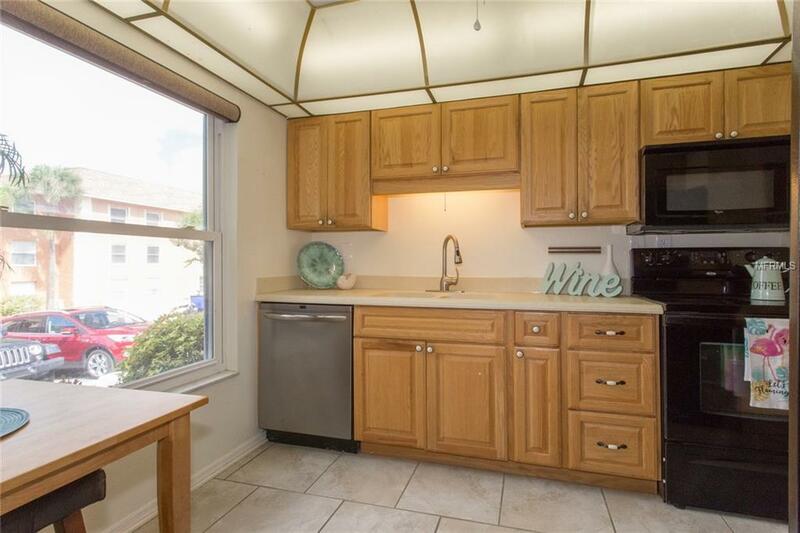 This unit is very spacious, bright and open with neutral colors, Kitchen has solid wood cabinets, with Corian countertops and cute breakfast area looking out the front window. 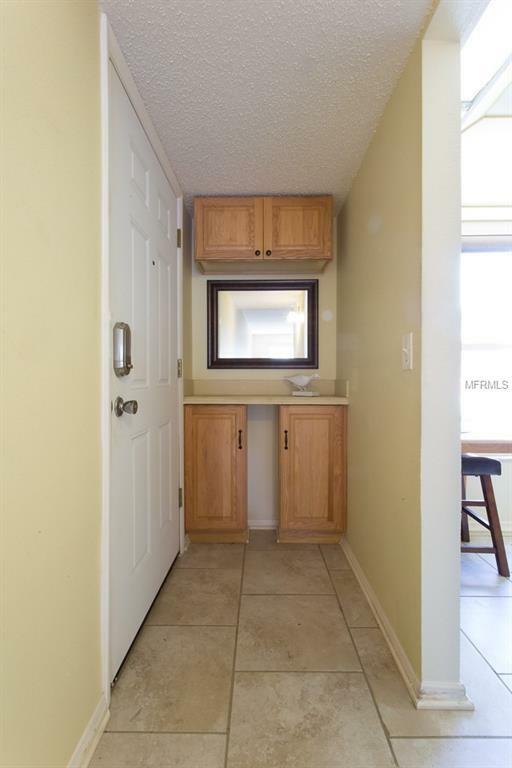 Ceramic tile throughout the entire unit with a nicely updated bathrooms and Washer/Dryer ready for you to make it your new home. Back screened in porch is the length of the unit with extra storage for all you beach stuff. The community is located with direct access to the intercostal with a private access to Bonner waterfront park, grilling areas throughout the property, and kayak storage. Amenities also include 2 large heated pools (one at the clubhouse 2nd pool building 10) and 10-person spa (building 5), clubhouse, tennis, shuffleboard courts, fitness room, and more. 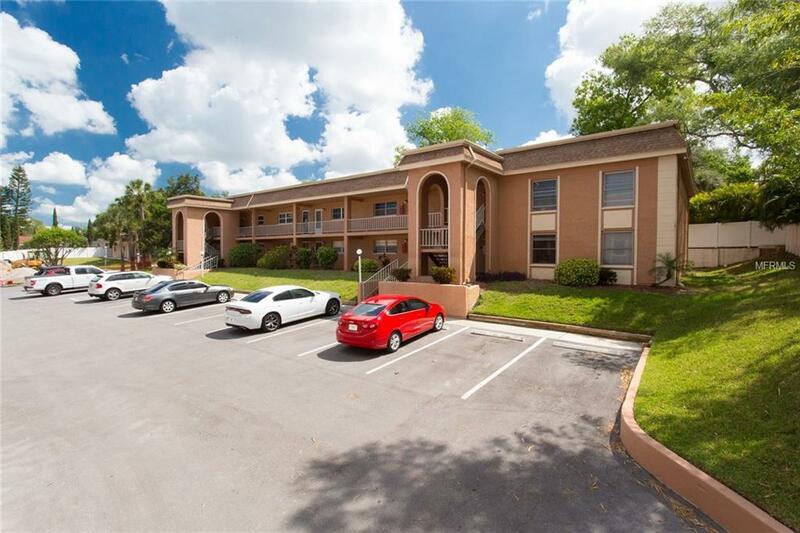 Just steps to restaurants, shopping, 2 golf courses and ONLY 1 MILE from Floridas best beaches!! Finally, your Florida retreat is here! This is ALL-age community, no pets allowed. Won't last long so make your appointment for your private showing. ALL FURNITURE IN THE UNIT IS INCLUDED IF WANTED! !